Neustar, Inc. is a leading global information services provider driving the connected world forward with responsible identity resolution. As a company built on a foundation of Privacy by Design, Neustar is depended upon by the world’s largest corporations to help grow, guard and guide their businesses with the most complete understanding of how to connect people, places and things. 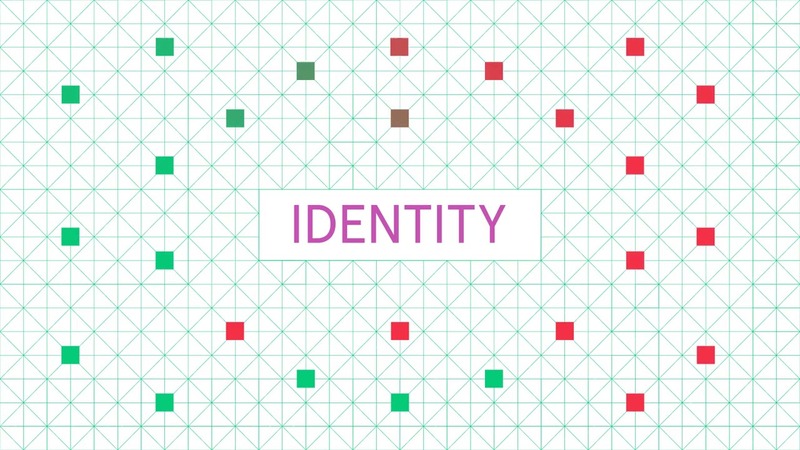 Neustar’s unique, accurate and real-time identity system, continuously corroborated from billions of transactions, empowers critical decisions across our clients’ enterprise needs. Neustar is driving the connected world forward. We help grow and guard our clients' business by connecting people, places, and things with solutions in Marketing, Security, Risk, Communications and Registry. Our interview process is designed to select the person with the right technical and culture fit. This process includes technical assessments and behavioral interviews to determine if the candidates have the right knowledge, skills and experience to be successful at Neustar.